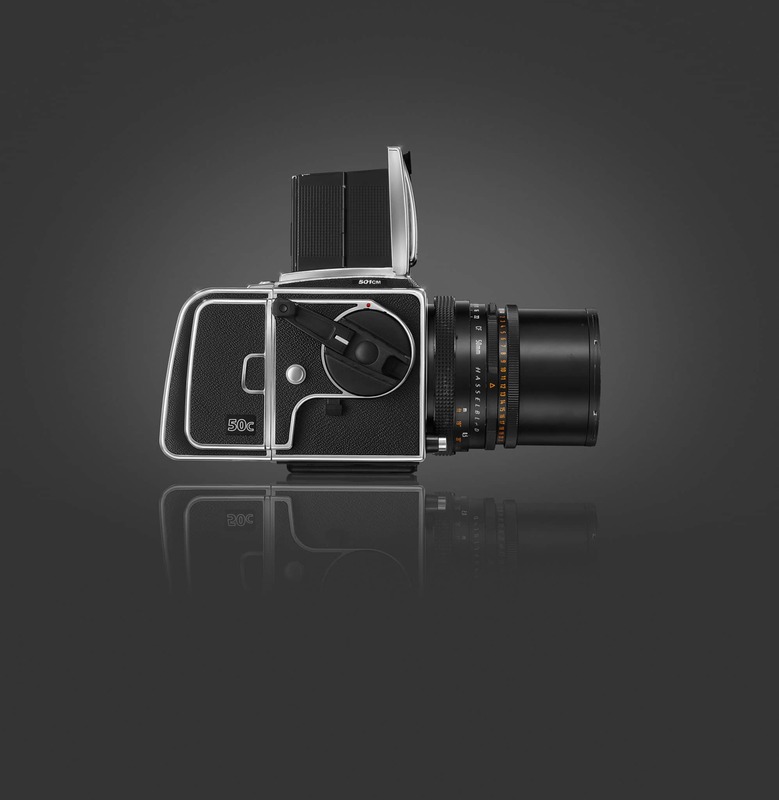 The name Hasselblad is synonymous with high quality medium format photography. Over the years hundreds and thousands of medium format 120 film Hasselblad cameras have been made and sold. They eventually became unsuitable for most commercial photography (except that Phase One have kept them alive for a while now) work with the change of technology from film to digital photography. 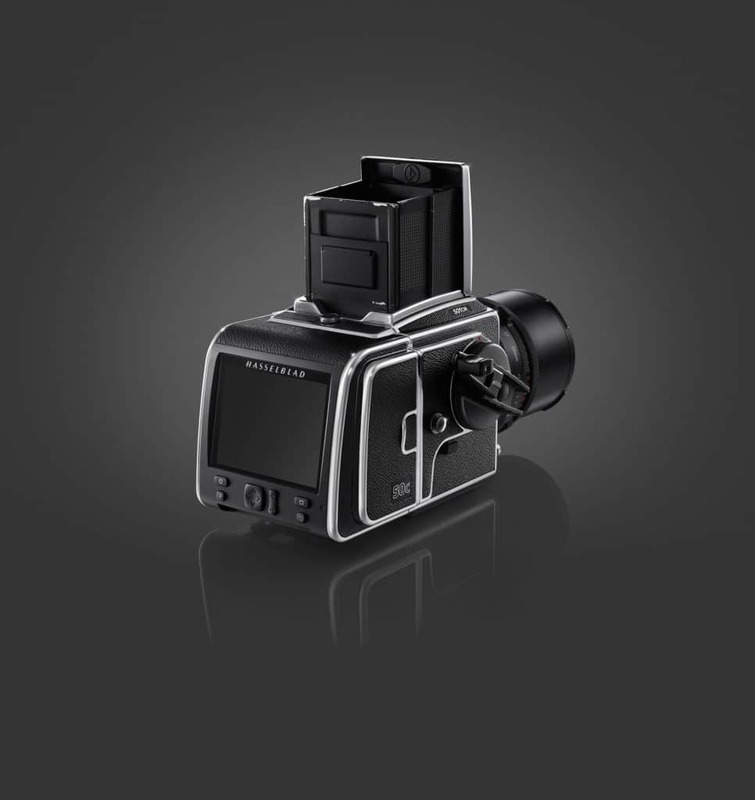 Now, Hasselblad fans can reclaimed the use of their classic cameras and lenses within the Hasselblad ecosystem, with Hasselblad’s latest 50 Megapixel CMOS Digital Back for V System Cameras, the Hasselblad CFV-50c. Take a peek at it in the pics below. The V System, with all its lenses (Carl Zeiss, no less), winders, viewing screens, viewfinders and backs has been the most fascinating parts of the Hasselblad ecosystem since its introduction in 1948. The craftsmanship and beauty of these systems has often left a photographer ready to sell his house to buy into the Hasselblad system. Since 2013, the V-System has been discontinued from production, in favour of the more modern digital-back based H-System. However, the Hasselblad CFV-50c brings it back to life, with a 50 megapixel CMOS digital back that is large in size compared to a typical 35mm dSLR – 43.8 × 32.9 mm. Of course, there’s more in store for V-System owners than just high-quality digital capture. The Hasselblad Phocus software offers lens distortion correction for most V-System lenses. However, keep in mind that lens type, aperture and focusing distance will have to be entered manually. Still, this is a huge step-up from the traditional method of shooting on film and then scanning the positive, or negative. 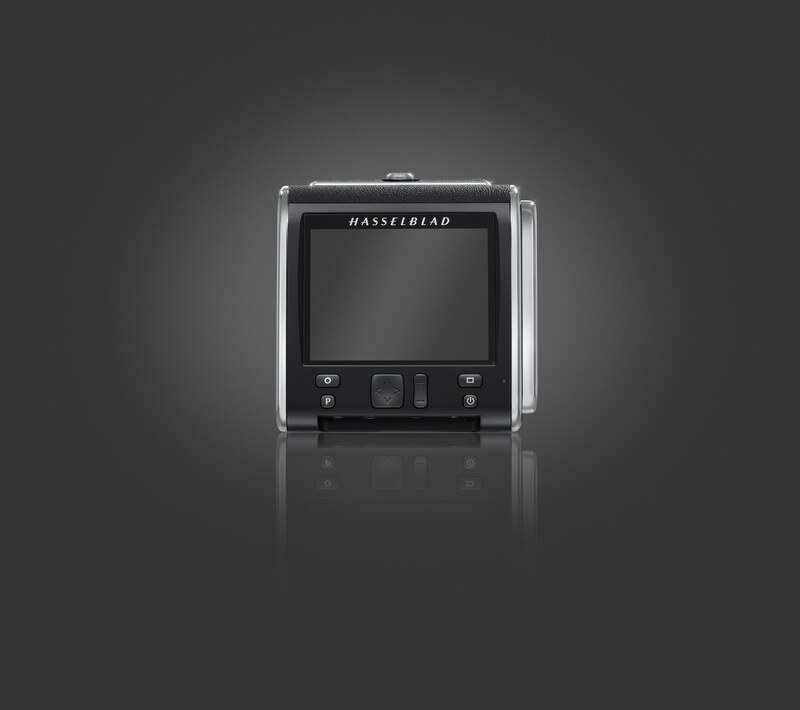 But is this the best that Hasselblad V-System owners can get? Most likely not. Phase one has offered digital backs for Hasselblad cameras for many years now, with their IQ1 series going up to 80 megapixels. So why spend the €11,000 that the CFV-50c costs when you can get a digital back that offers 30 mpx more, larger sensors and exposures that are up to 48 minutes longer? Does a CMOS sensor offer that much of an image quality boost compared to the Phase One’s CCD sensor? Or is it just the love of using a classic camera and it’s lenses being reclaimed by modern technology? You be the judge of that. Let us know your thoughts in the comments below. Nice article Susheel! Interesting to read about Hasselblad after such a long time. Exited to hear about this as I still have and use six lenses and my Blad, along with bellows and am relishing the idea of the extra use I can apply this gear to.